The past five races there have featured as many different winners including Josef Newgarden last year, his teammate Simon Pagenaud the previous season, Graham Rahal, Scott Dixon and then teammate Charlie Kimball for his lone series victory before that. The stat’s somewhat misleading though, as since 2007 Dixon’s won five times and Ganassi’s cars a total of seven. Penske owns three wins in the same era and, significantly, the last two. So add dominance by the super teams to terrible, single file racing on offer at the sports car course. We say, what malarkey! 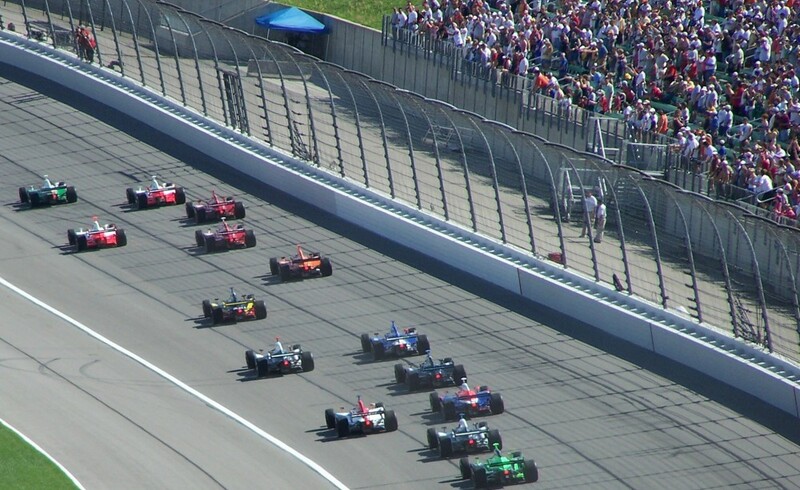 Officials actually added five laps to the already too many miles of mediocrity for some absurd reason in 2013, making an unwatchable race even more interminable. Contests at the dilapidated facility have been averaging about a caution to a caution period and a half lately, unfortunately not nearly enough to occasionally liven things up, à la Toronto. The last four races in a row all have been less than entertaining, lopsided blowouts – and that’s just since we’ve been covering the damned thing. So when Sunday rolls around and it’s a beautiful, sunny summer day outside we suggest you go out and enjoy it. 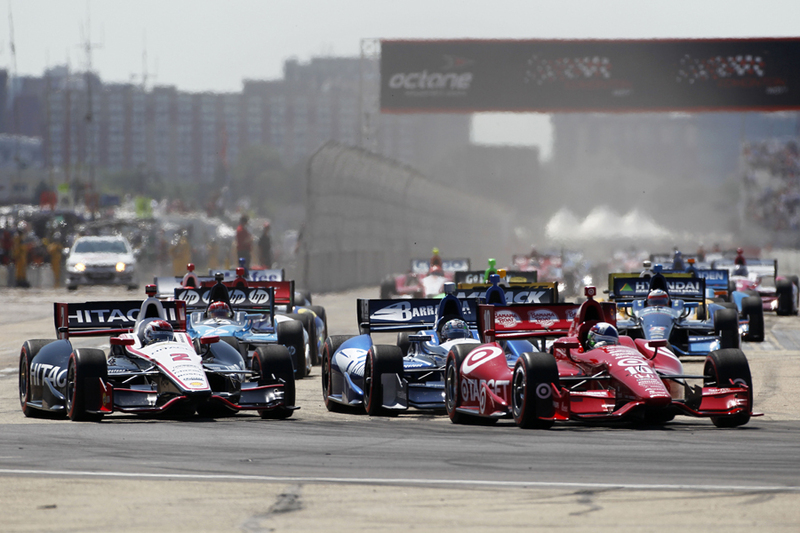 Don’t settle for another parade of mediocrity at Mid-Ohio and maybe – just maybe – we can make a positive change to IndyCar’s schedule by getting them to ax it for a third and final time. As always, IRR will have full coverage with our race review immediately following, including insights unlike anywhere else – with nothing mediocre about it. This entry was posted in CART, Charlie Kimball, Chip Ganassi, Chip Ganassi Racing, Graham Rahal, IndyCar racing, Josef Newgarden, Mark Miles, Oval Track Racing, Scott Dixon, Simon Pagenaud, Team Penske, Toronto and tagged 2018 season, Honda Indy 200, IndyCar, IRR, irreverent humor, Mid-Ohio by IndyRaceReviewer. Bookmark the permalink.